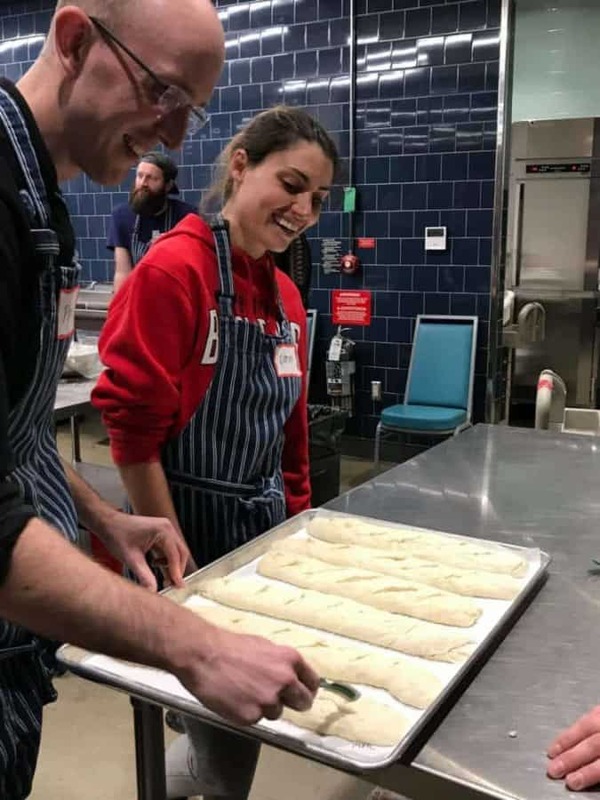 I recently took my first ever cooking class – French Bread 101 with Tablespoon Cooking Company. I did not know what to expect. Would I enjoy it? Would I learn anything new? I do watch a lot of the Food Network afterall! Well, something happened that I did not expect – this class was about way more than just cooking/baking! My daughter went with me and we were at a table with two other women. We chatted all night long and walked away with two new friends. I found out about a local “Cookbook Club” and we talked all things food. 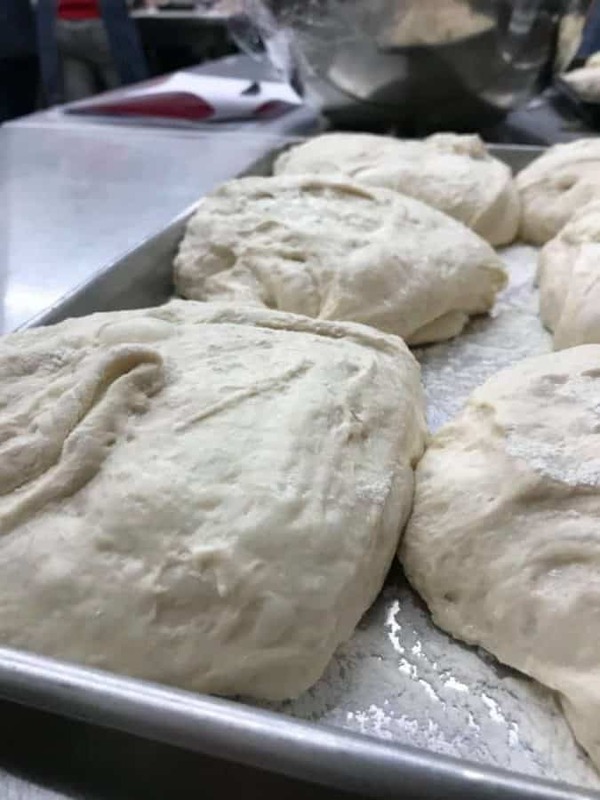 We had a glass (or two) of wine, played with dough, tried out a few new hot teas, learned some new techniques, and used some new-to-me tools. 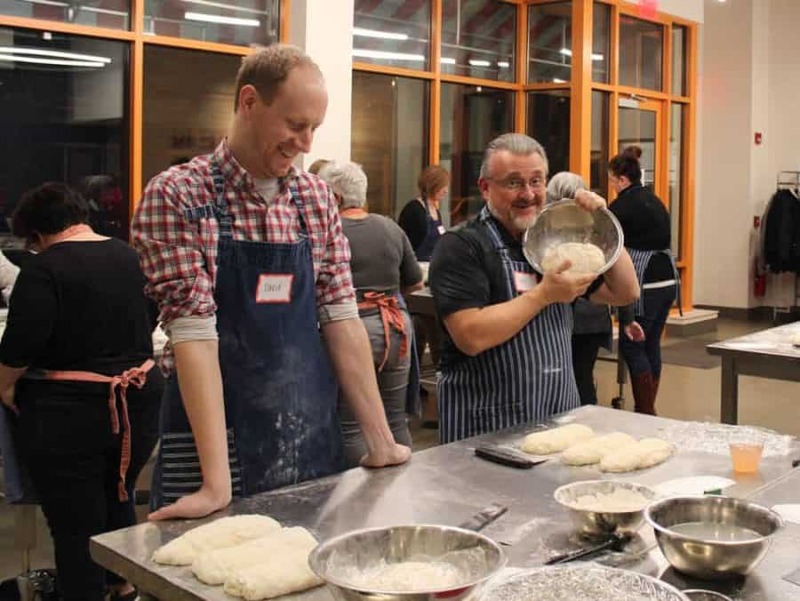 Our instructors are/were bread bakers at Sixteen Bricks. And, wow, they knew their stuff! It was an amazing way to learn but also a GREAT night out. Our class was from Tablespoon Cooking Co. and the class was held at Findlay Market Kitchen (on Elm Street near the market). We measured, mixed, kneaded, and shaped lot of loaves. 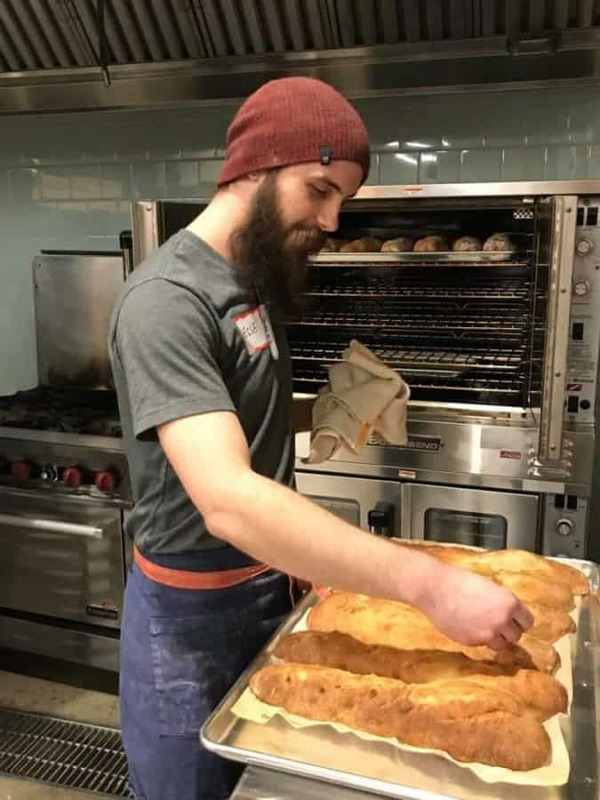 We learned the elements of good French bread making and watched Jesse and John “do their thing” with the loaves to keep us on track time wise. 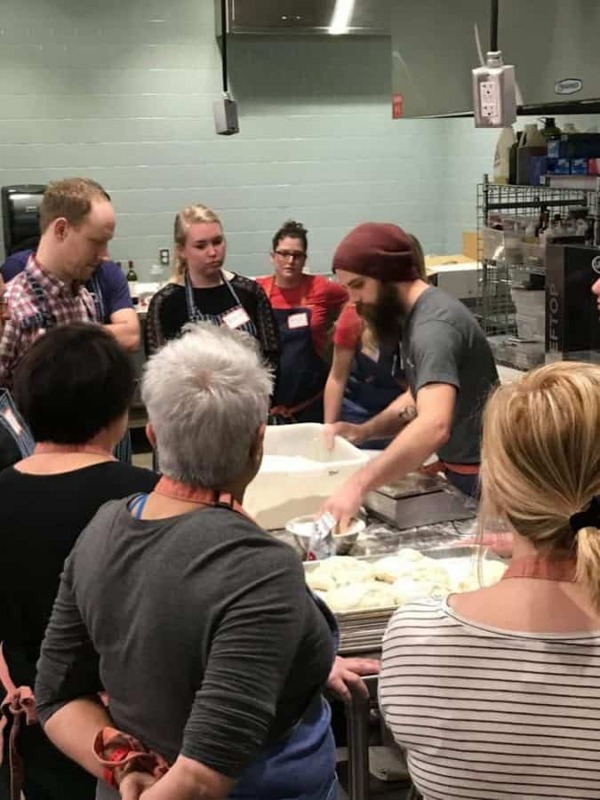 This was a three hour class and if you know anything about bread making, you know that’s not enough time to go from start to finish (especially in a class environment). Tablespoon Cooking Company had a few of the steps done for us so we could go from start to finish in our time frame. 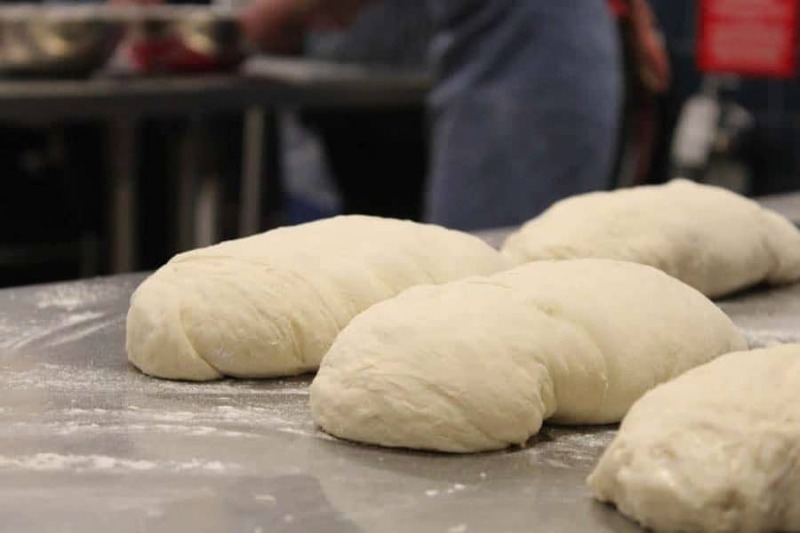 For instance, we did mix and knead the dough but we didn’t have enough time to allow for multiple risings. That’s where they brought in some dough that was ready for the next step. The class was great fun and I will definitely be going back for more! And it was a double win for us as we got to take multiple freshly baked loaves of French bread home with us. 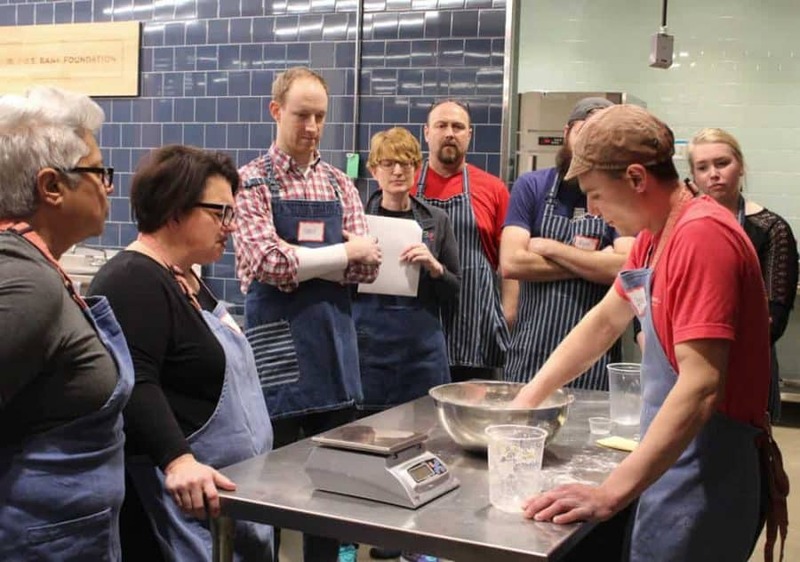 Tablespoon Cooking Company offers a large variety of cooking classes. They change every month so there’s always something new to learn. I am totally interested in their Knives Skills class. And even though I have baked for years and years, I’ve never been able to master a good pie crust so the Fruit Pies Workshop is on my short list too. Find their class list here. 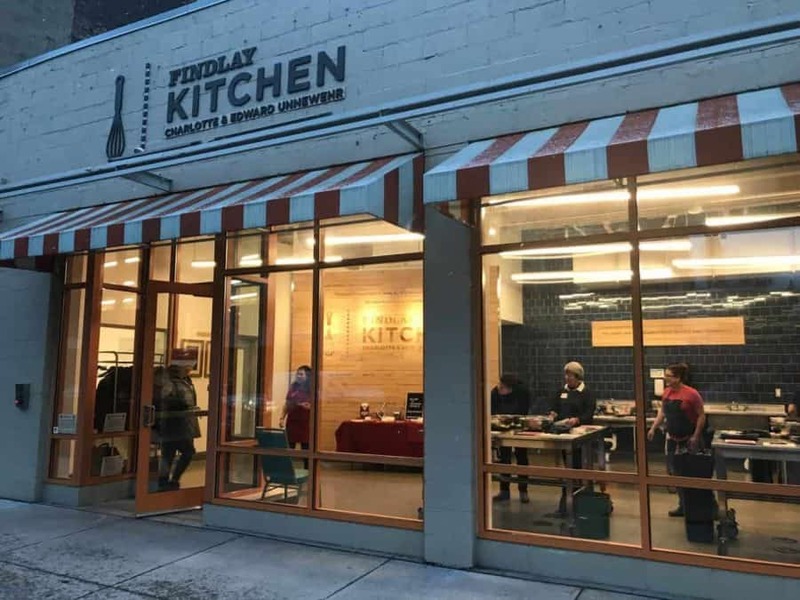 Tablespoon Cooking Company offers a number of classes at The Findlay Kitchen and they also have classes at other various locations too. Thanks to Tablespoon Cooking Company for having us as their guests.